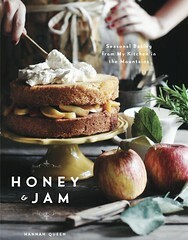 honey & jam | recipes + photos: Whoops! 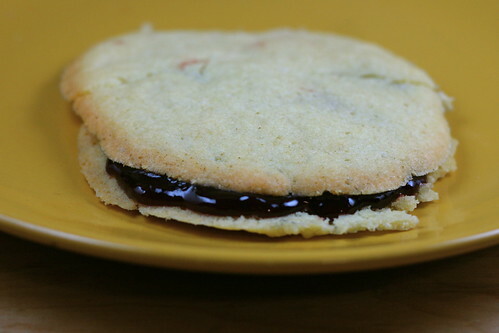 last night, after dinner, i decided to try out a new sugar cookie recipe. 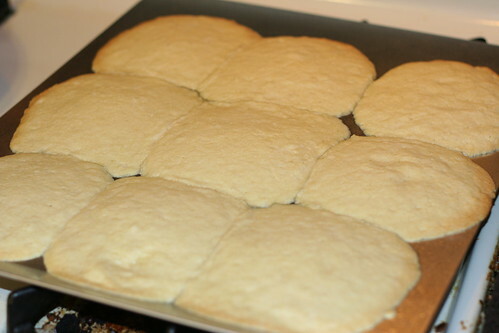 i guess i made them too large because when i got them out of the oven, that's what i got. a sugar cookie cake. but i filled those suckers with raspberry jam and they were delicious, despite their appearance. SO loving all the new posts. :) Keep it up! I want to live in that tiny wooden house. And I am going to buy that honey jar. Thank you. 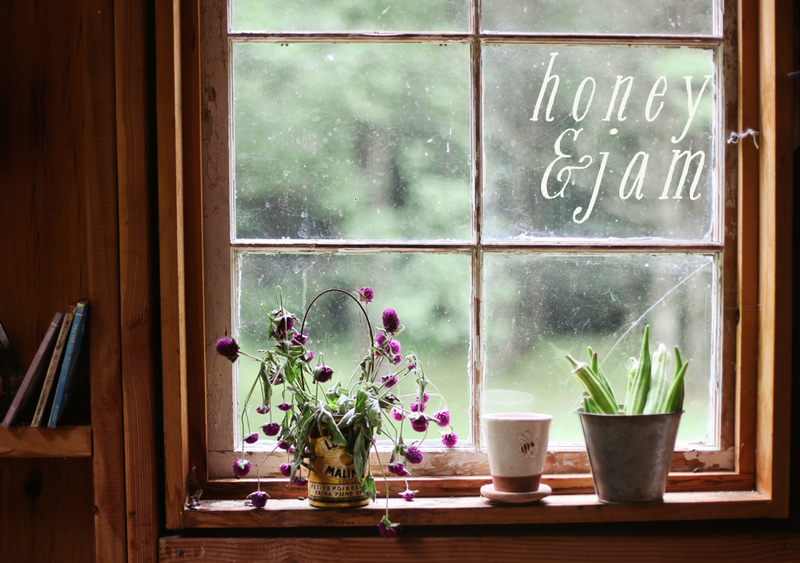 I absolutely love all of the blogs you listed - and the honey jar from Merchant No. 4 is adorable. I don't eat honey, but I think it'd be great to use with agave. Haha I love that radish card! Love the print. And Dash and Bella. Thanks for sharing! You are so rad-ish! Nice work. I recommend everyone to read this post at least one. Thumbs up!